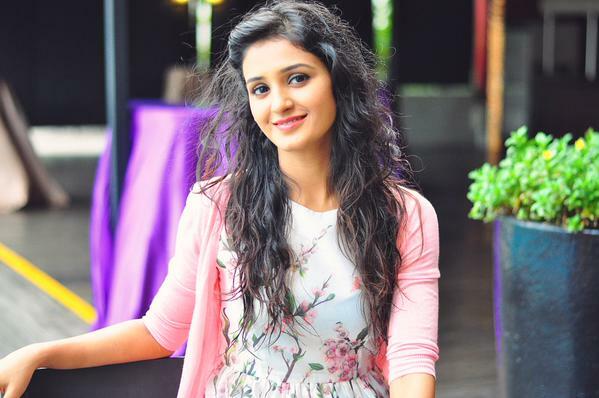 Meet Shakti Mohan- The Gorgeous Judge! 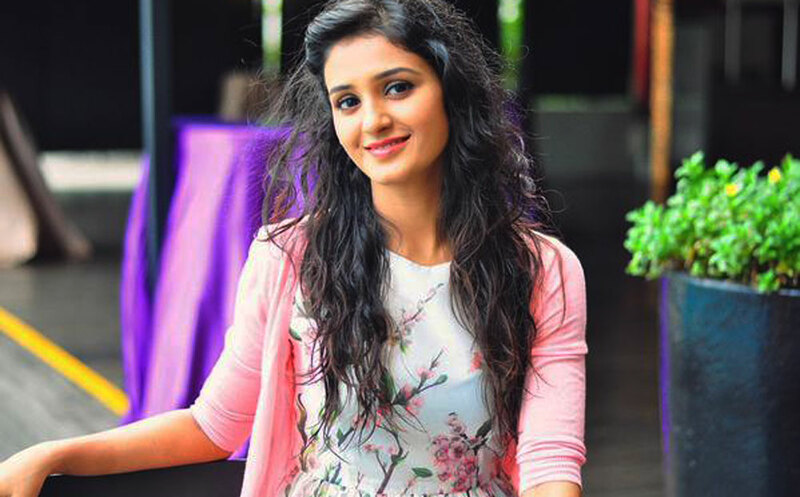 From The Dancing Diva To The Gorgeous Mentor, Meet Shakti Mohan! 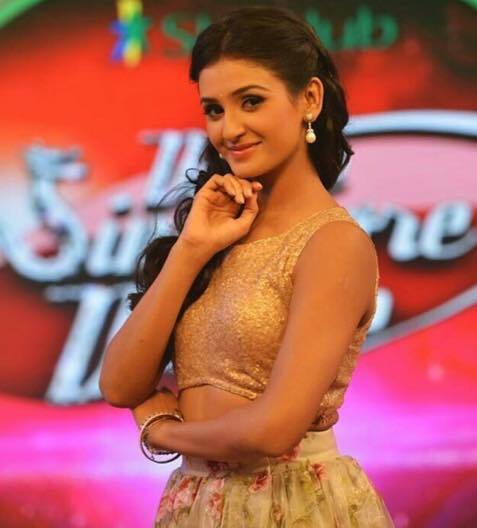 Everyone is aware how fabulous Shakti Mohan is as a dancer. Be it winning Dance India Dance Season 2, showcasing her dancing and acting talent on youth show Dil Dosti Dance or showing the world her best moves with celebrity dance reality show Jhalak Dikhhla Jaa, Shakti Mohan has always proved her talent. Recently winning hearts as a mentor on Star Plus show Dance Plus, Shakti is living all her dreams and making fans go gaga over his style too. For someone who was told she would never be able to walk again, she has proved that talent and dedication can take you to places. 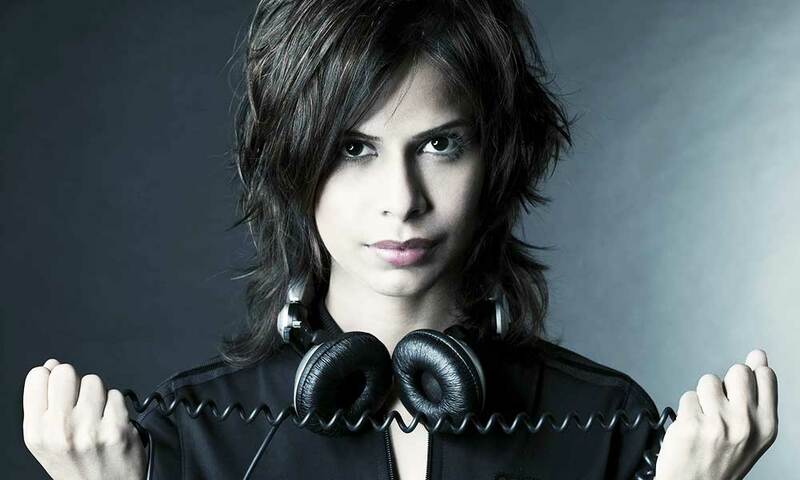 She truly impressed all with her dancing talent, but what is more fascinating these days is her style in Dance Plus. Look at these pictures and you would know what I am talking about..
Isn’t she looking stunning here? She is killing it with her style on the show. 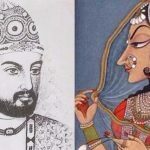 Now we know why Raghav is so much mesmerized by this beauty. I loved her styling on the show. It wouldn’t be wrong to say, she is coming out as the most gorgeous mentor on a dance reality show. Let’s take a look at some of the other pictures of this diva and trust me she will totally impress you with her style. Looking at her picture, it won’t be incorrect to say she is fast emerging as the latest fashionista on small screen. Even Katrina Kaif recently was stunned to see Shakti on Dance Plus, and said she was proud to see Shakti sitting on the judge seat. The girl is totally winning it right now. With the show doing amazingly well in terms of TRPs, looks like she is proving to be the lucky charm of the show. Are you also amazed by this gorgeous mentor on Dance Plus?